LOCATION and CHARM in this St. Matthews Ranch - Bright and open, hardwood floors throughout, fireplace, master with en suite full bath and walk-in closets, 2 other bedrooms and an updated second full bath off the hall. 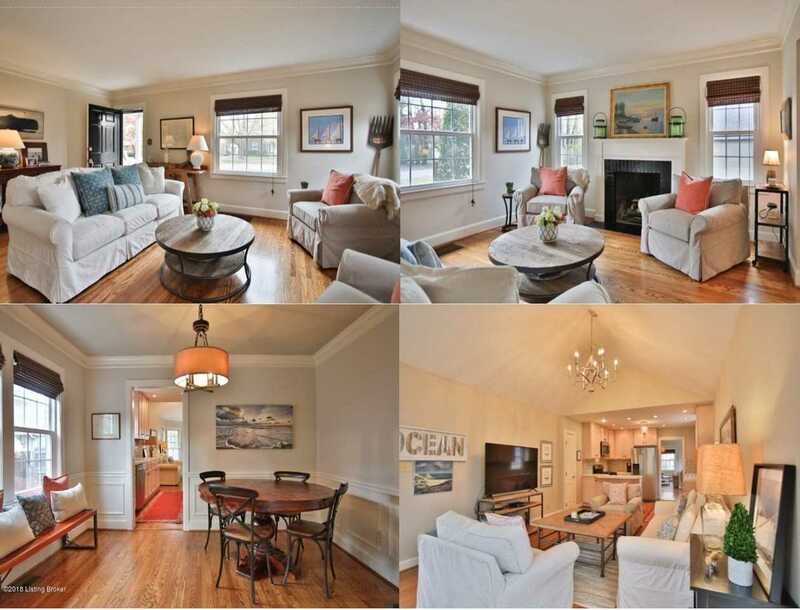 With a beautifully finished lower level, this home has over 2500 sq ft of living space! Newer replacement windows, stainless appliances, newer roof, big fenced yard and deck - this home is ready to be wrapped in a bow for the holidays! SchoolsClick map icons below to view information for schools near 4019 Gilman Ave Louisville, KY 40207.